We’re very excited to share our new IoT device with you! We’ve created a secure, affordable and universal IoT gateway device for use by anyone, to control anything, from anywhere! 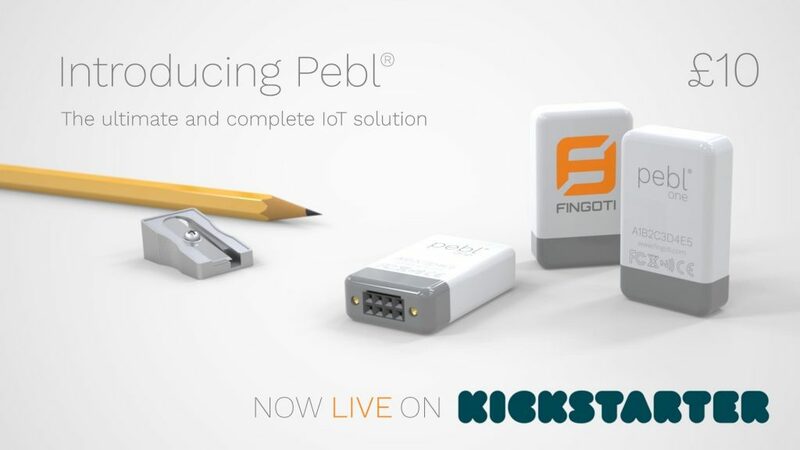 Fingoti want to explore ways in which the Pebl can be used in your business, school or home. Our device was recently launched on Kickstarter, take a look here and see what we are working on! Please let us know if this is something you can support and share.